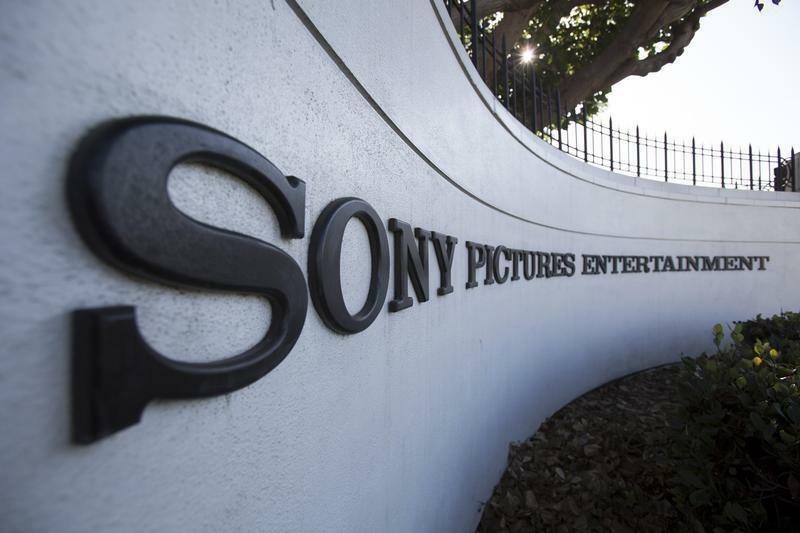 (Reuters) - Sony Pictures Entertainment Inc has agreed to pay up to $8 million to resolve a lawsuit by employees who claimed their personal data was stolen in a 2014 hacking tied to the studio's release of a comedy set in North Korea, "The Interview." The settlement with the Sony Corp unit and current and former employees was disclosed in papers filed on Monday in federal court in Los Angeles. Under the deal, Sony will pay up to $2.5 million, or $10,000 per person, to reimburse employees for identity theft losses and up to $2 million, or $1,000 per person, to reimburse them for protective measures they took after the cyber attack. Sony has also agreed to pay up to $3.49 million to cover legal fees and costs, according to court papers. The settlement must be approved by U.S. District Judge Gary Klausner. Neither Sony nor a lawyer for the plaintiffs immediately responded to requests for comment on Tuesday. "The Interview" starred Seth Rogen and James Franco, and depicted the fictional assassination of North Korean leader Kim Jong Un. Sony shelved the movie's wide theatrical release after the hacking, which surfaced in November and drew international attention. It later offered the movie through digital downloads. The attack, for which U.S. officials blamed North Korean hackers, wiped out massive amounts of data and led to the online distribution of email, sensitive employee data and pirated copies of new movies. The lawsuit was filed soon after by former employees who contended Sony's negligence caused them economic harm by forcing them to beef up credit monitoring to address their greater risk of identity theft. They also said the data breach was an "epic nightmare" for them and thousands of former colleagues. In June, Klausner rejected Sony's bid to dismiss the lawsuit, saying the employees could pursue their claims that Sony was negligent and violated a California confidentiality law. The case is Corona et al v. Sony Pictures Entertainment Inc, U.S. District Court, Central District of California, No. 14-09600.